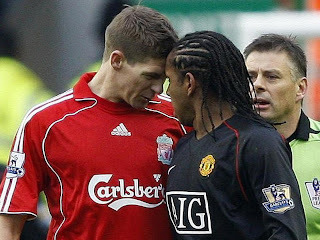 Its Liverpool vs Manchester United peeps.. 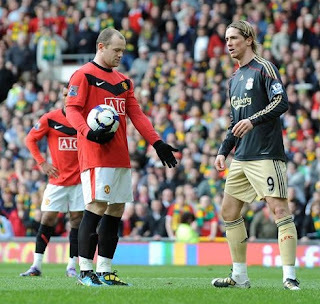 The most famous football fixture in English and world of football!!! 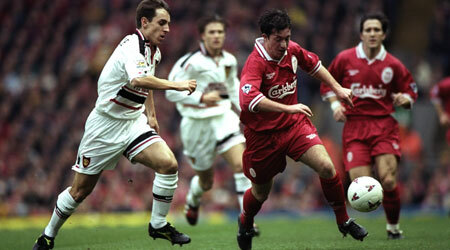 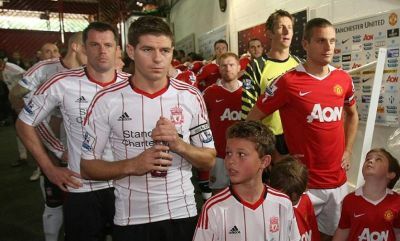 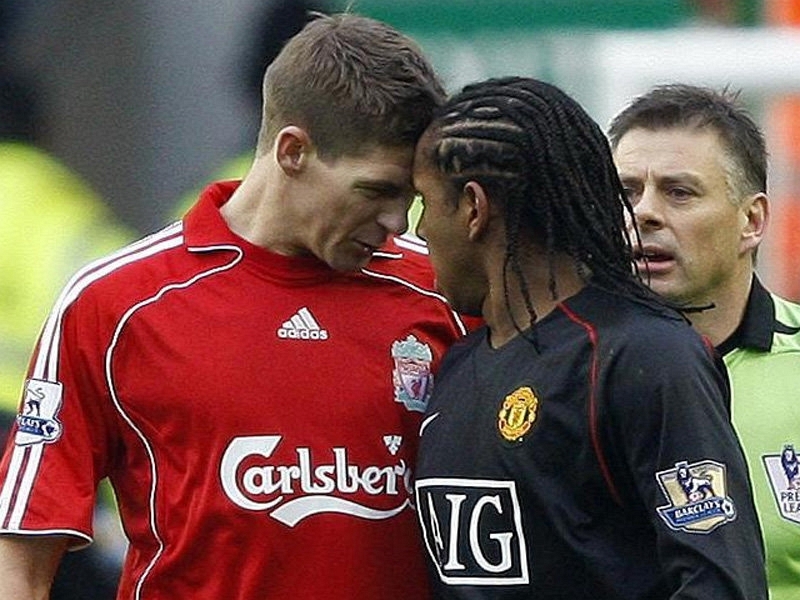 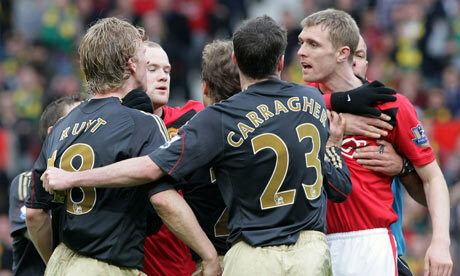 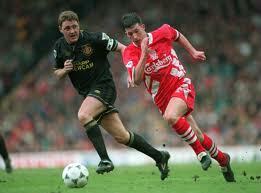 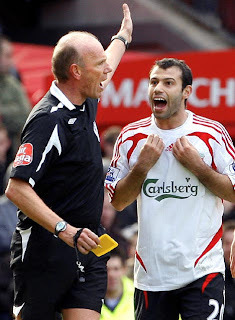 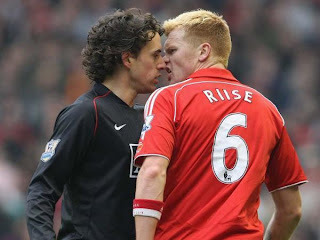 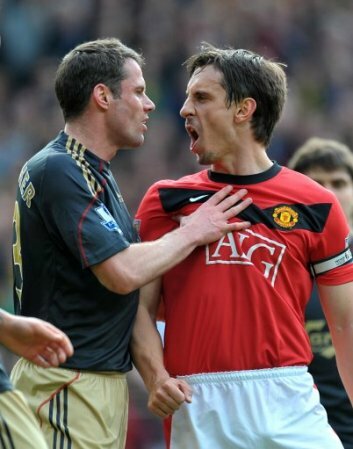 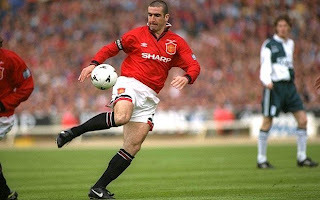 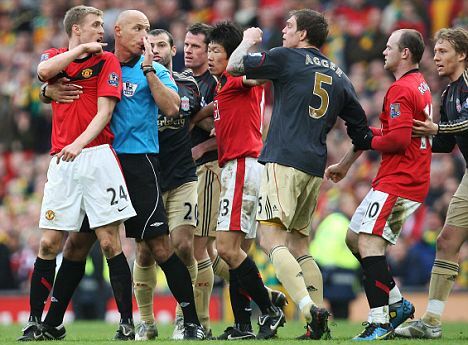 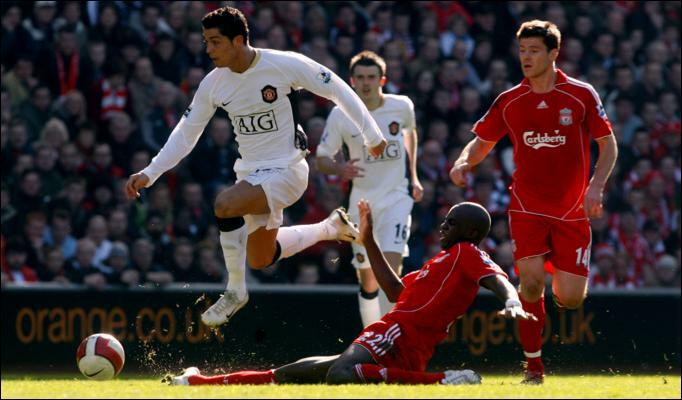 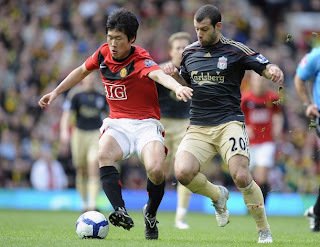 The fixture between Liverpool and Manchester United is one of the most significant sporting rivalries in football. This rivalry is one of the most high-profile derbies in UK. The clubs are also the two most successful teams in England.